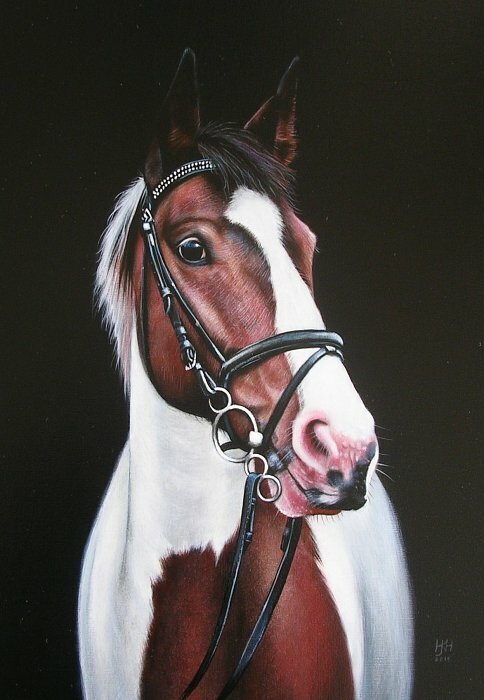 Kevin is an Animal Artist who specializes in Dogs and Horses. 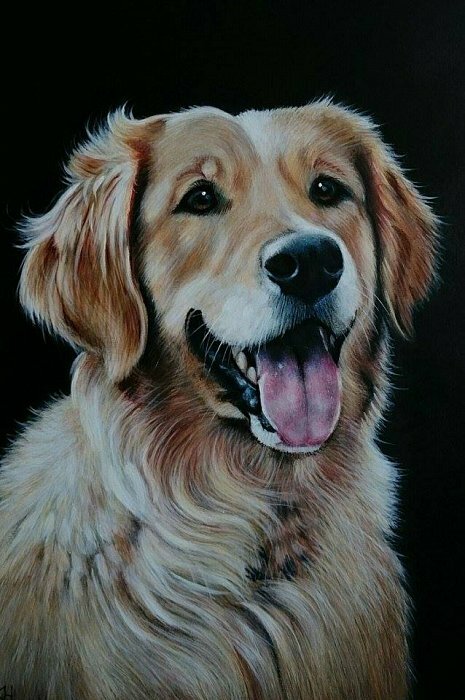 Commissions accepted through the Gallery. 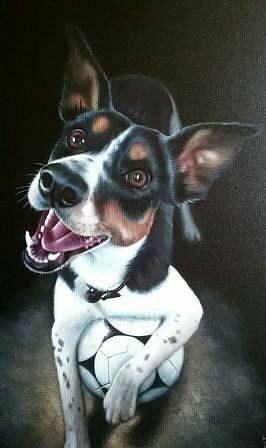 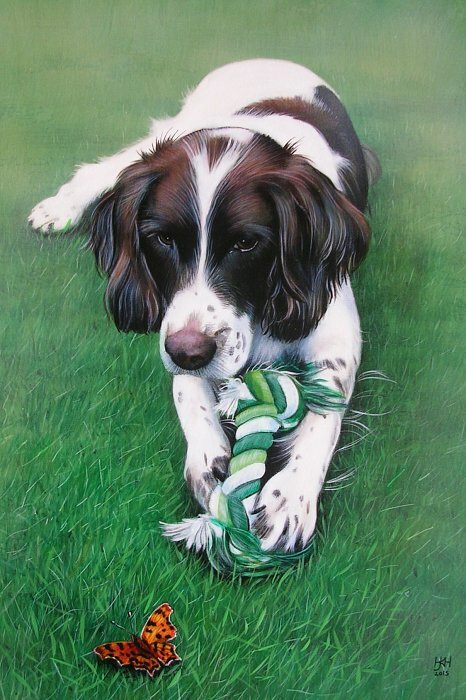 Contact us if you would like a portrait painted of your pet.